This design can't be recolored (too many colors or takes too long). 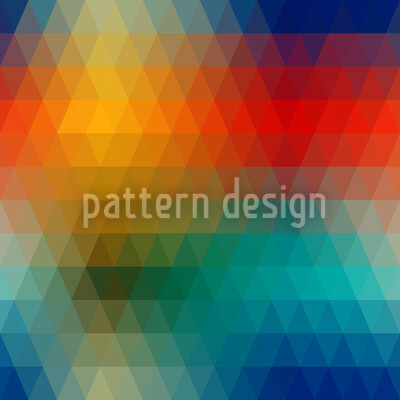 Abstract, graphic retro-design in various colors. Do you have a question? Copyright 2019, Pattern Design. All rights reserved.